Have you been thinking about investing in a vacation property at the Lake of the Ozarks? Owning a vacation home at the Lake of the Ozarks is a great way to have a place to stay while you're visiting the lake and potentially make a little extra income. However, before you decide to buy an investment property at the Lake of the Ozarks, there are a few things you need to consider. Read on to find to learn more about investing a vacation home below! The In Water Boat Show at Dog Days Bar & Grill is THIS WEEKEND! It's that time of year again for Lake of the Ozarks Annual In Water Boat Show. If you're looking for a new boat or even some great boat accessories, you can't miss the In Water Boat Show! 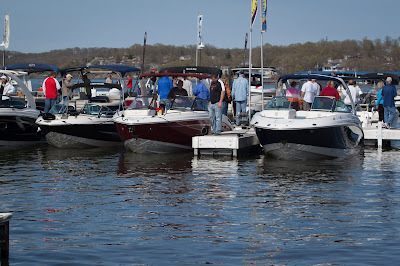 Boating season at the Lake of the Ozarks has officially kicked off so why not celebrate the season by attending the In Water Boat Show brought to you by the Lake of the Ozarks Marine Dealers Association THIS weekend, April 12th - April 14th at Dog Days Bar and Grill! Today, your favorite real estate team at the Lake of the Ozarks has everything you need to know about the In Water Boat Show below! There is a lot to consider when buying a home at the Lake of Ozarks. We find that it's easy to get sidetracked with the excitement of buying a home that taking care of financing first sometimes gets overlooked - especially for first time home buyers. 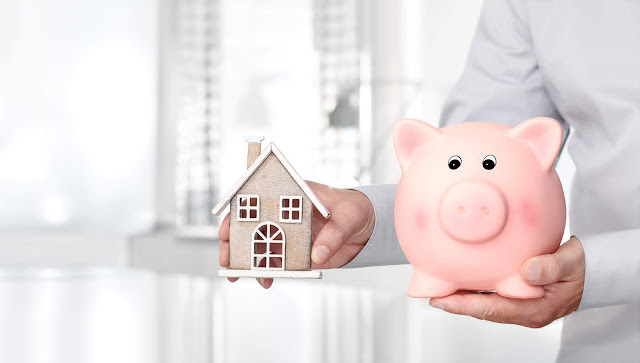 Most people do not have the cash on hand to buy a home outright, so financing is a huge piece of the puzzle when it comes to the real estate process. That's why today, our team of real estate agents at the Lake of the Ozarks from the Fran Campbell Team have some advice to consider to help make smart decisions when it comes to financing your next Lake of the Ozarks home. Get Your Home SOLD With Tips from Fran Campbell Team! 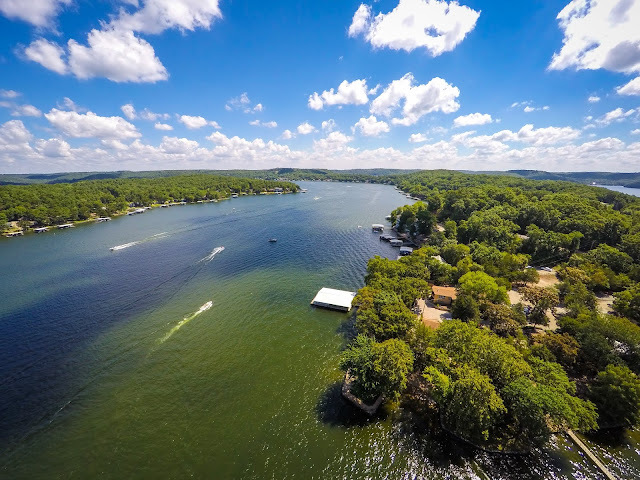 Everyone has a different reason for selling their home at the Lake of the Ozarks. A few common reasons for selling a home include the need for upsizing or downsizing, moving on the water, retiring, relocating for a new job or better school system - just to name a few. While not everyone has the same reasons for selling their home, everyone has one thing in common - they want their home to sell quickly! When you have our team of expert real estate agents at the Lake of the Ozarks to help, we will do everything in our power to help sell your home quickly! 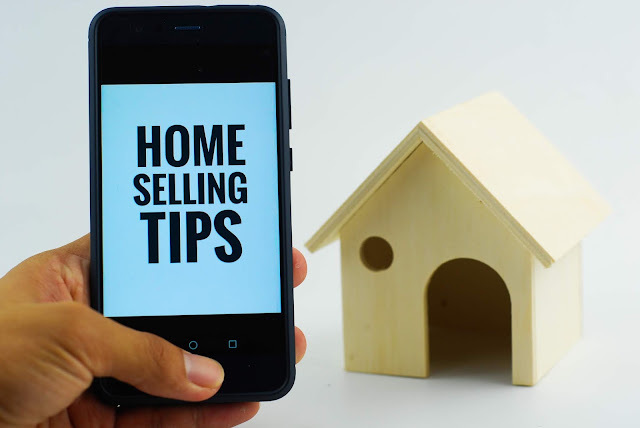 Today, Fran Campbell Team has a few tips for getting your home sold! After you list your Lake of the Ozarks home, it's possible that your real estate agent will suggest hosting an open house. Hosting an open house is a great way to attract potential buyers and provide the convenience of having multiple showings all in one day. 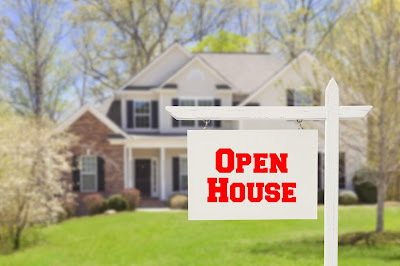 When you have an open house you'll want to maximize the potential your open house offers. Today, our real estate team at the Lake of the Ozarks has a few tips for preparing your home for an open house. Make a Great First Impression The minute your home hits the market you want to address the curb appeal. Freshen up the landscaping and exterior by removing debris and leaves. If your home needs some updates, consider putting some money into a new paint job or a new front door and hardware. Take a look at you mailbox and walk the property with the eyes of a potential buyer. Spring is almost here and our real estate team at the Lake of the Ozarks cannot be more excited! Spring is a great time of year here at the Lake because the weather starts to warm up a little, the boats start to come out again, and of course, for Fran Campbell Team, the real estate market starts to pick up. 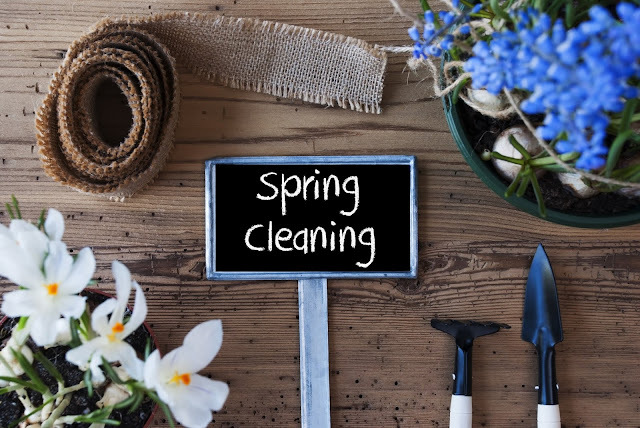 If you are planning to sell your home at the Lake of the Ozarks this Spring, now is the time to put in some spring cleaning and get your home in tip-top shape! Today, Fran Campbell Team has some helpful tips for spring cleaning projects to tackle so your home is show-ready! Buying a Home Soon? Don't Make These Financial Mistakes! Buying a home is an exciting time in your life. It's a new chapter of your life and a brand new space to call your own! 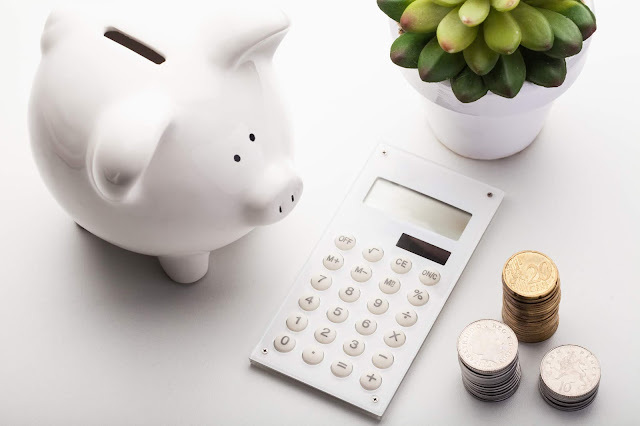 Whether you are a first time home buyer or it's been a while since you purchased your last home, many people don't realize many of the different financial mistakes you can make during the home buying process. When you get pre-approved for a home loan, many don't realize it but there are still mistakes you can make between pre-approval and closing that can make you lose your financing. The Fran Campbell Team has some guidelines you should follow with your financing leading up to purchasing a home.